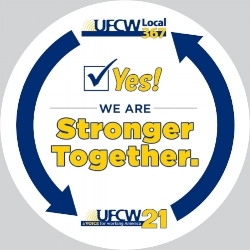 There will be a vote of the membership at the UFCW 21 May, 2018 General Membership Meetings (schedule for meetings are included in this notice) on a merger agreement between UFCW 367 and UFCW 21. 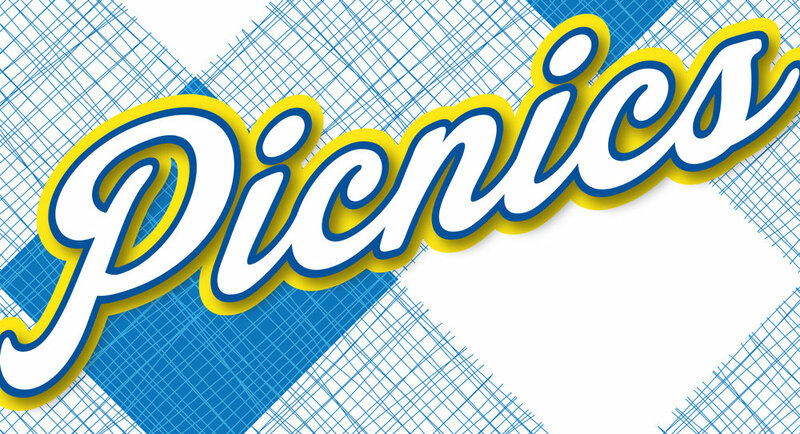 UFCW 367 represents approximately 6,800 workers in common industries and counties as UFCW 21 members. At the meetings, members will have an opportunity to review the merger agreement, ask questions, and discuss the merger prior to voting. Under the merger agreement, Todd Crosby and Faye Guenther, the current President and Secretary-Treasurer of UFCW 21, will remain the two top officers of UFCW 21. If you would like to obtain a copy of the merger agreement in advance of the meetings, please contact Maria Milliron at 206-458-6162 or 1-800-732-1188, ext 6162. AM/PM - Room 6 Blue Bldg. Plaza 1: 202 N. Division St. These meetings are usually less than one hour long. Members receive credit for one half of one month’s dues for attending. A New Member Meeting will be held immediately after each of these meetings. AM - Room 32 Lower Brick Bldg. PM - Room 2 Blue Bldg. Winter 2016 General Membership Meeting Schedule. These meetings are usually less than one hour long. Members receive credit for one half of one month’s dues for attending. A New Member Meeting will be held immediately after each of these meetings.